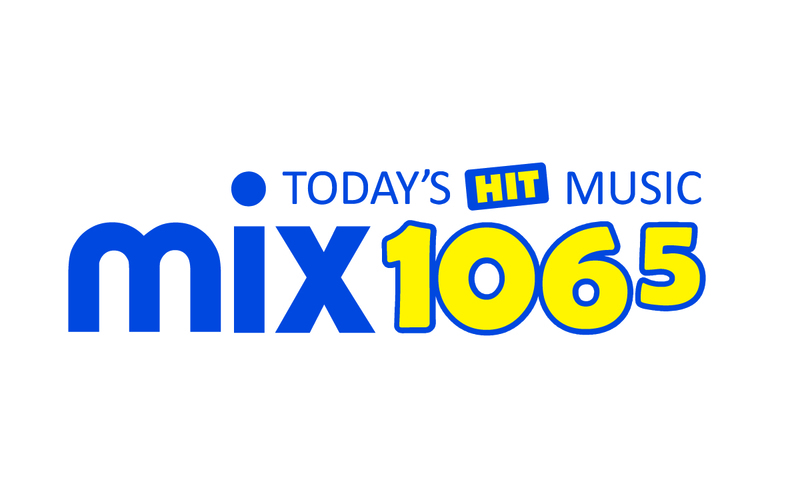 Choose your favourite music... Country 93, Mix 106.5, 560 CFOS, or 98 the Beach! Bayshore Broadcasting’s radio stations are local, local, local - if it's happening in our community, you'll hear about it on-air and on our websites. You can depend on us for coverage of local news, sports, weather and events. Listen online to any of our stations through bayshorebroadcasting.ca.